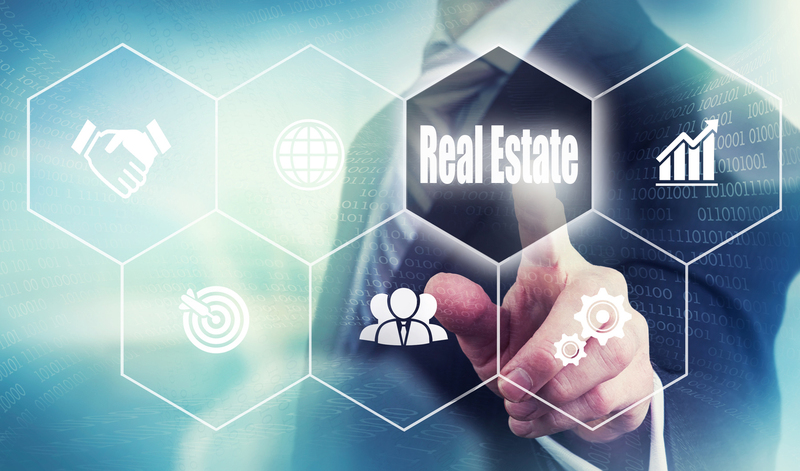 The Real Estate industry has been enjoying the most exciting times we have seen in years. The robust economy has driven the Real Estate business to evolve in new directions and companies to aggressively seek competitive advantages. The demand for top talent has skyrocketed because winning companies recognize that People are the competitive edge. Each person has unique talents, skills and goals that if placed in the right opportunity and team, can create success for both company and individual. The successful professionals recognize the importance of strategically planning and critically selecting each career move to recognize their highest potential. 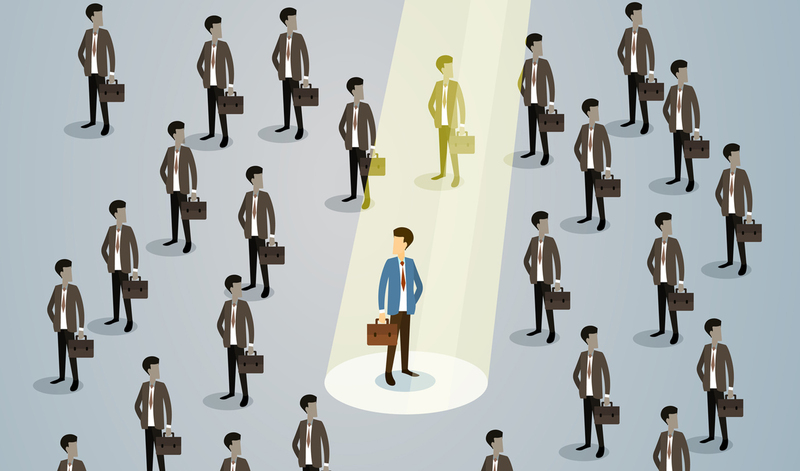 Amidst a dizzying array of resumes and jobs, how do employers and candidates find the right match? Saito & Associates has been creating high quality search solutions and providing successful career choices for over twenty years. 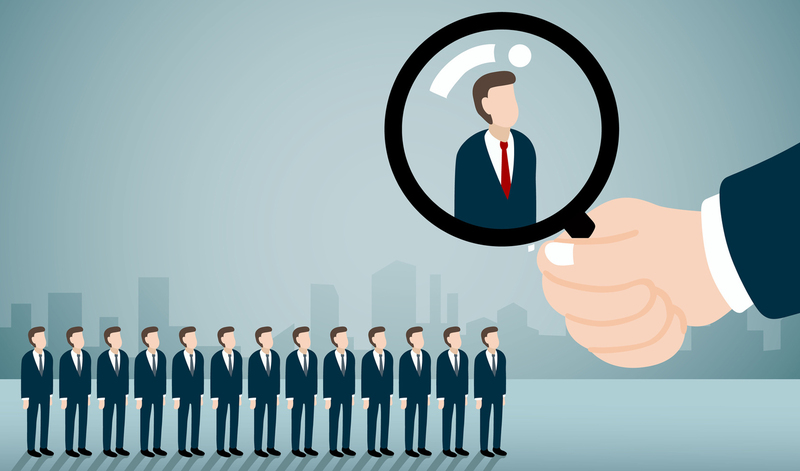 Are you an employer seeking candidates in the Real Estate Industry? Are you a candidate seeking placement in the Real Estate Industry?